Check out website of Prof. Rao. Watch Srikumar’s speech for Google. Follow Srikumar Rao on Twitter. Check out post about Srikumar’s life- changing book Are You Ready To Succeed? 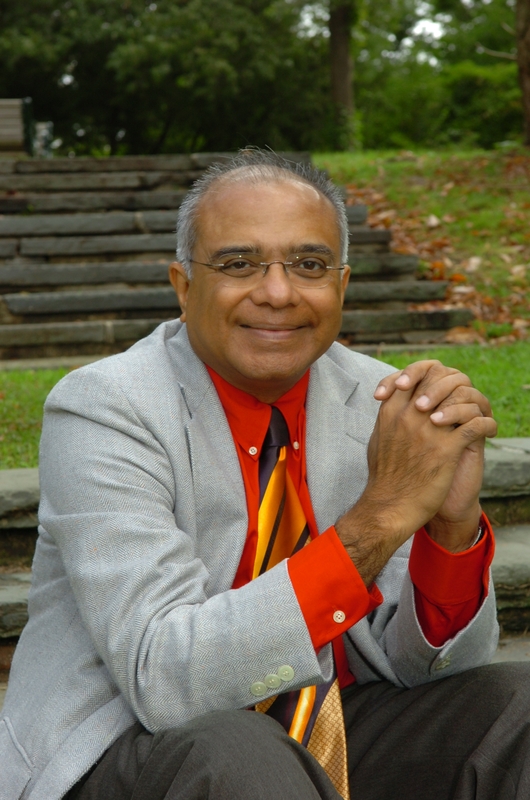 Read exclusive interview with Srikumar about his new book Happiness At Work for this blog.